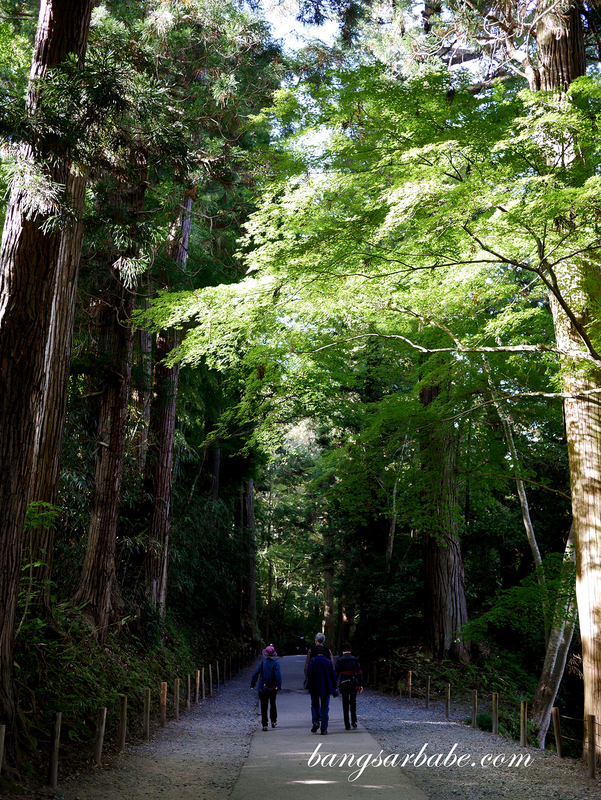 When rif and I embarked on this journey to explore a different side of Japan – Tohoku, we weren’t exactly sure what to expect as there wasn’t much to Google about this less explored trail. 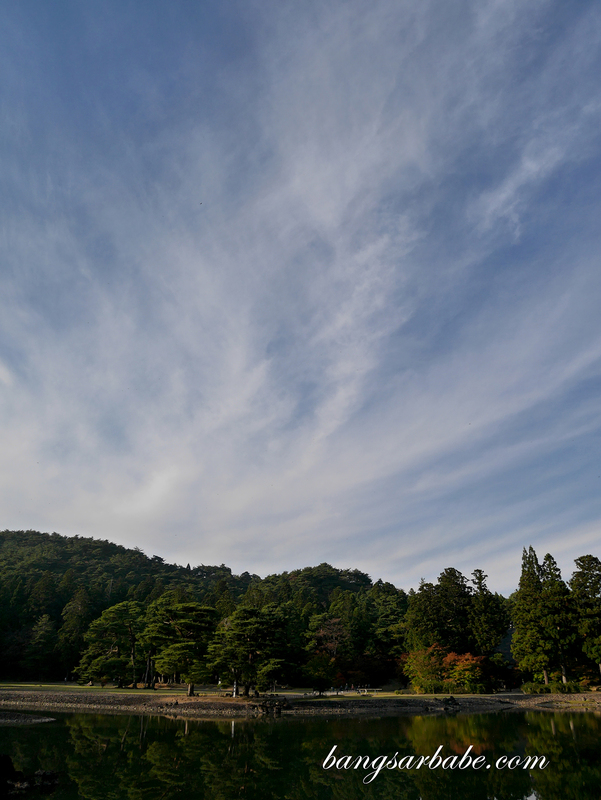 We had a pleasant adventure exploring the Tohoku Region, where its beautiful countryside, mountains, lakes and hot springs took our breath away. 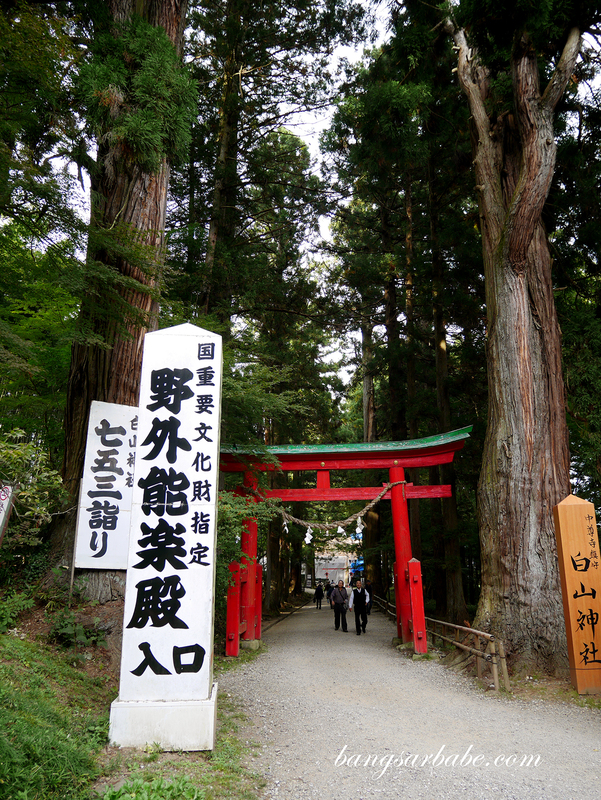 We started with Hiraizumi, a small town in Iwate Prefecture where Chuson-ji Temple and Motsu-ji Temple are located. 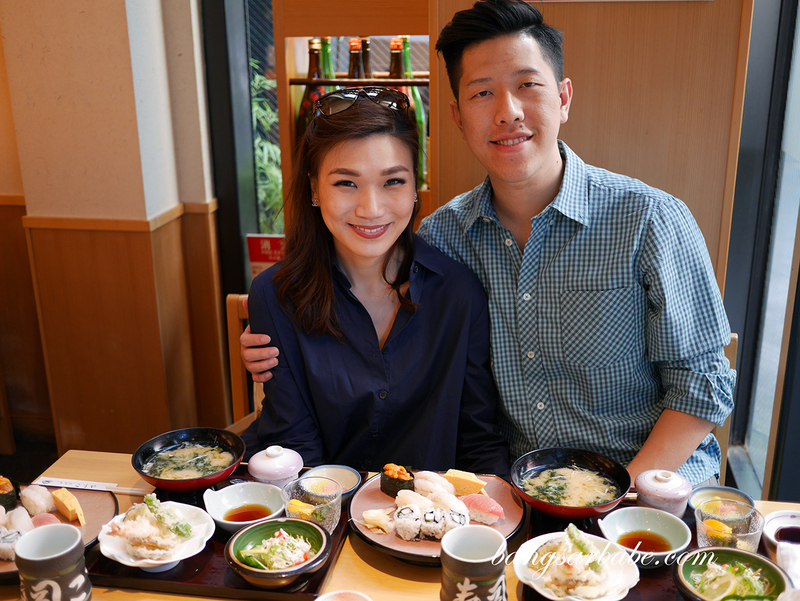 A lovely lunch at Restaurant Gen fuelled us for the walk around both temples – do try the Maesawa beef set, a specialty of Iwate that has good marbling and tenderness. 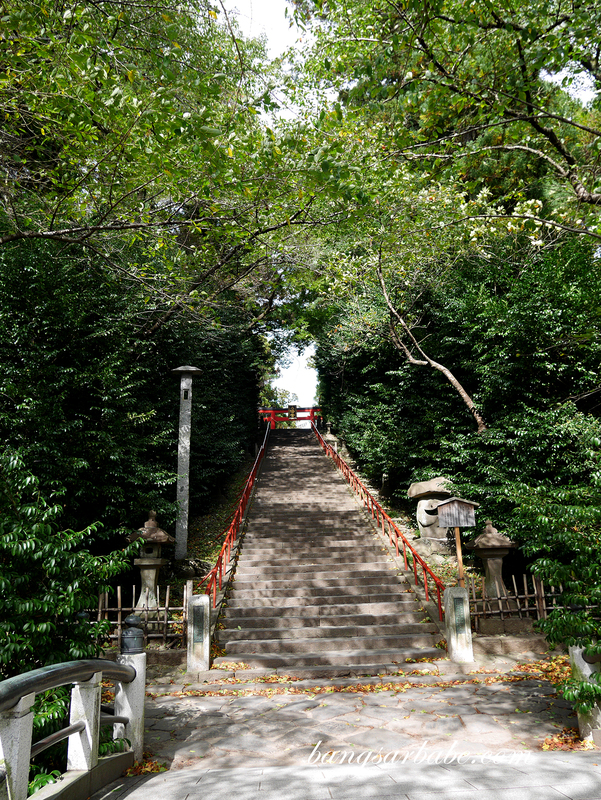 It is quite a walk to Chuson-ji Temple so do ensure you wear comfortable shoes. The vainpot in me eventually regretted my choice of boots as the pathway to the temple is beautiful but pebbled. 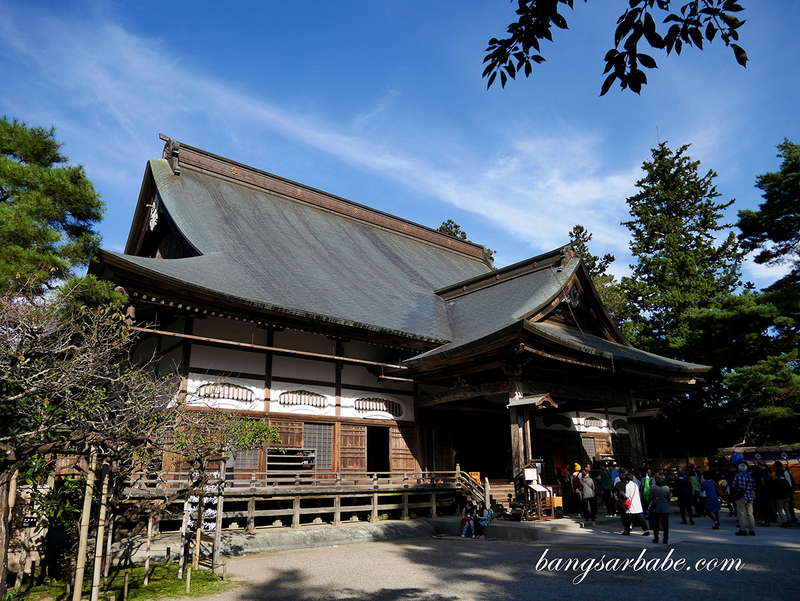 This temple ranks one of the most important Buddhist temples in Japan and symbolises the power of the Fujiwara clan back in the days. 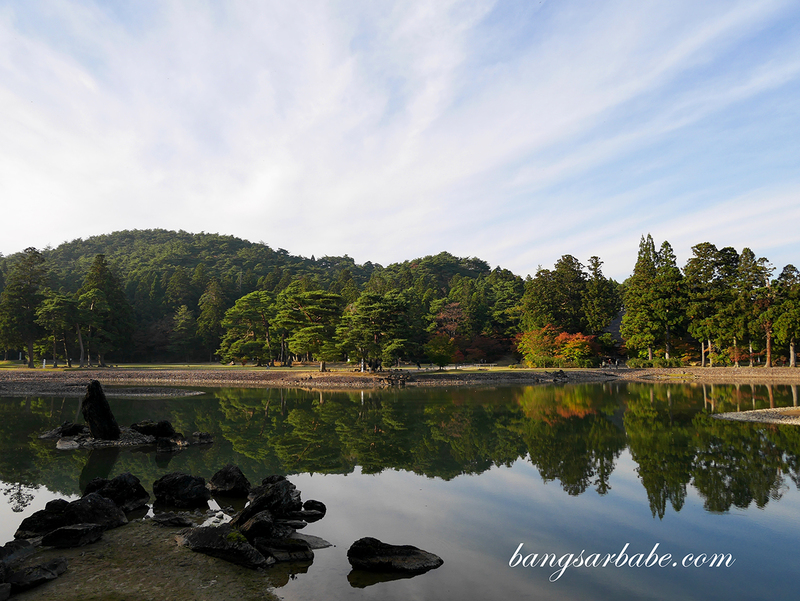 Motsu-ji Temple has a really beautiful lake/garden known as Pure Land Garden – we were there early autumn so the leaves were just starting to change colour. 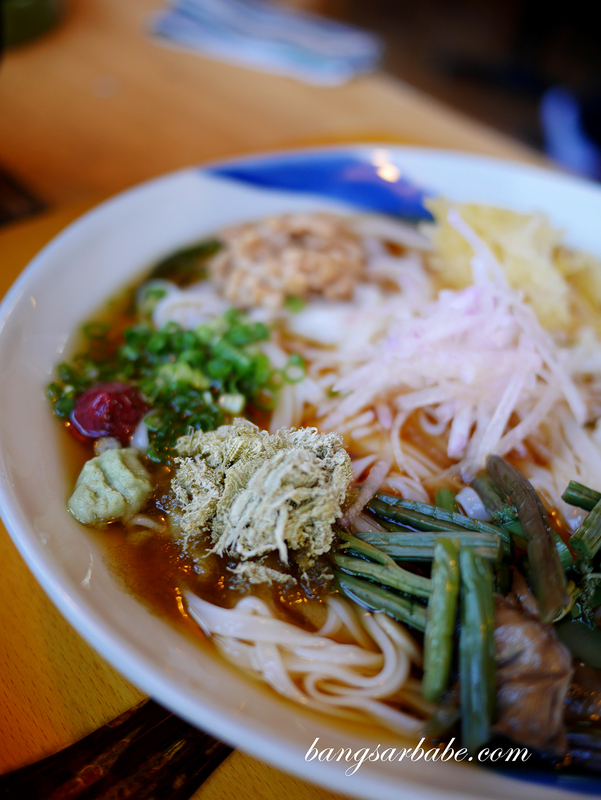 Come night time, our guide took us to Morioka – a city known for its various types of noodles, especially soba. 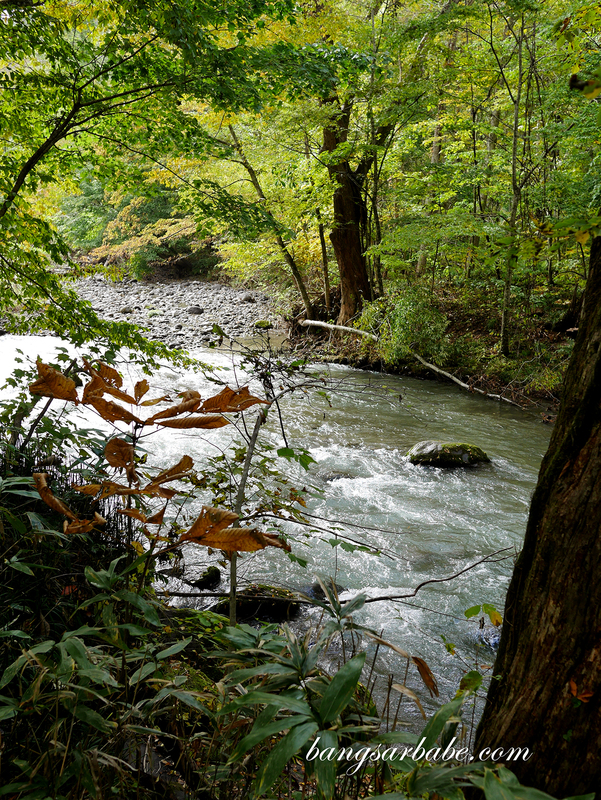 The following day, our guide took us to Oirase Stream in Aomori Prefecture and we went on a mini hiking trail along the scenic stream between Nenokuchi and Ishigedo. 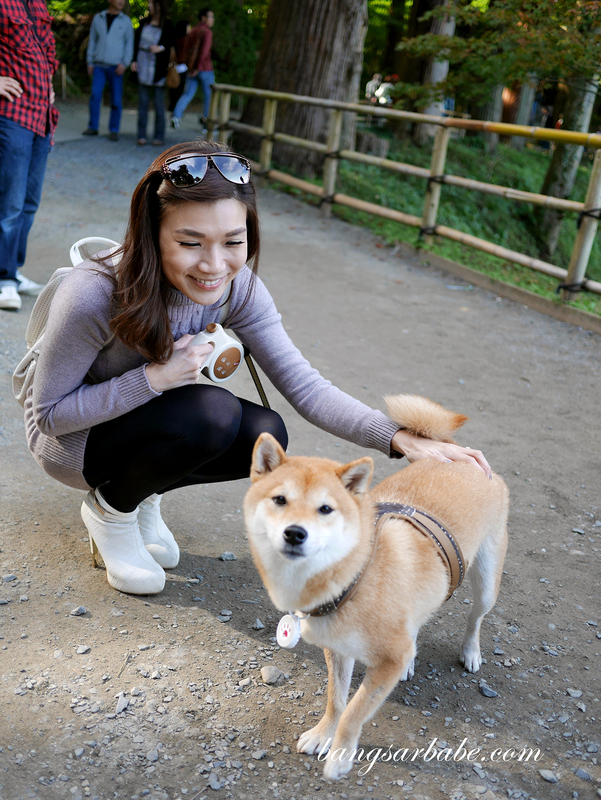 You can also opt to take a bus which stops at each attraction for you to take photos. 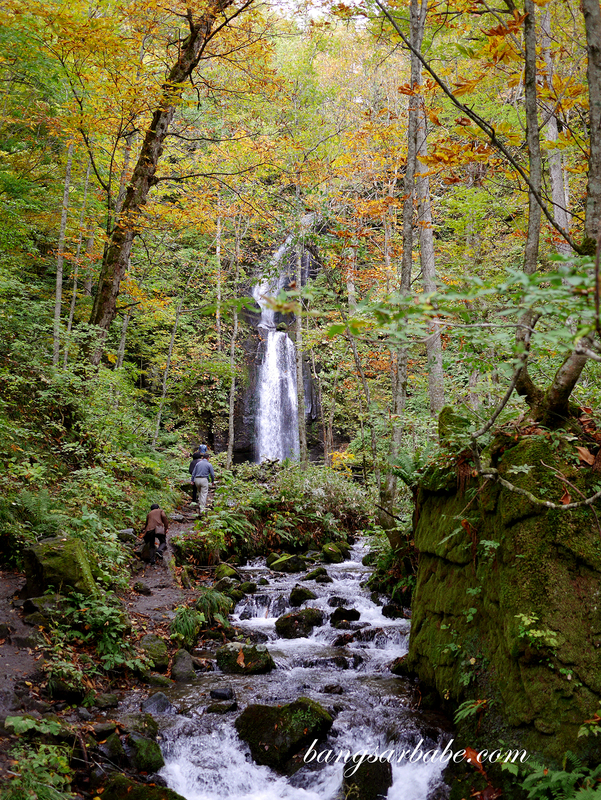 The stream leads to Lake Towada, the largest caldera lake on Honshu. A cruise along the lake allows you to see the leaves in autumn hues – a beautiful sight, I must say. According to our guide Sachiko, it is even more beautiful during winter as you get to see snow blanketing the mountains. 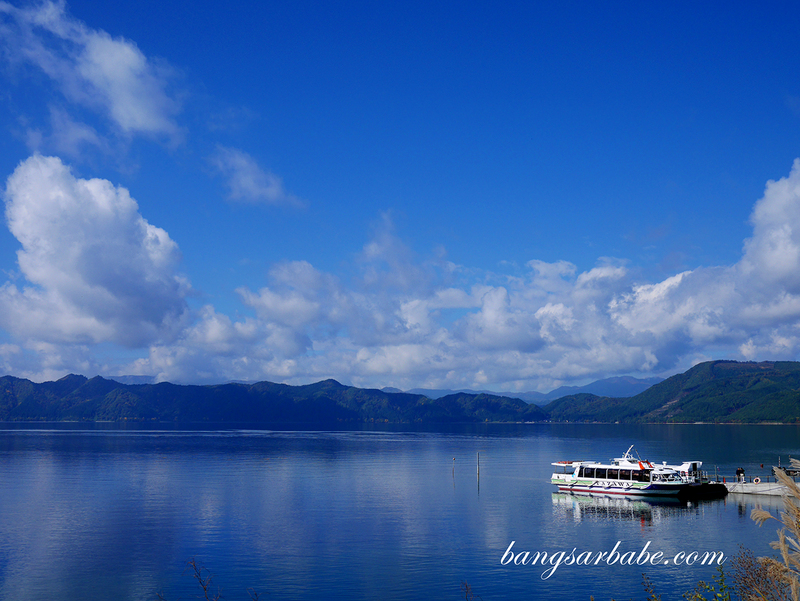 We also visited Lake Tazawa, said to be the deepest lake in Japan. Water is clear and depending on the season and depth of light, the water changes colour from indigo blue or jade green. 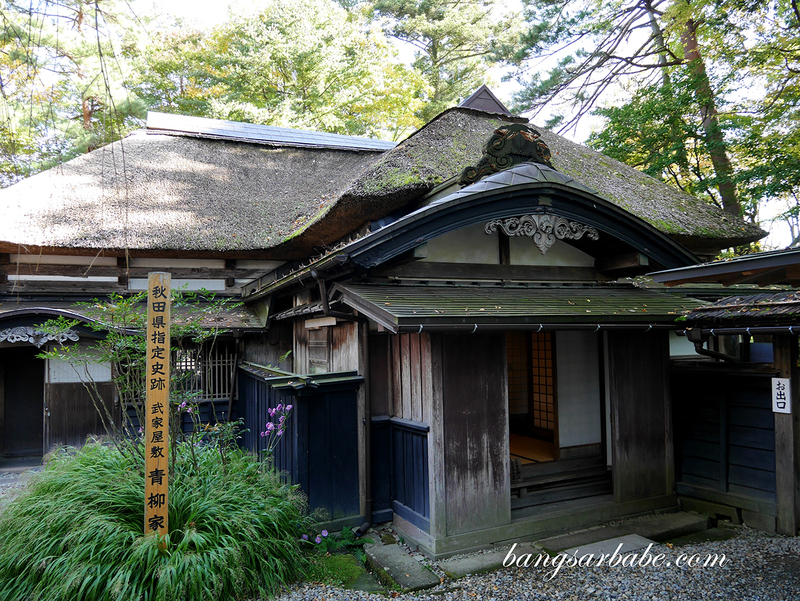 Nyuto Onsen is located about 30 minutes from Lake Tazawa and if you’re looking for an onsen experience, I highly recommend this. 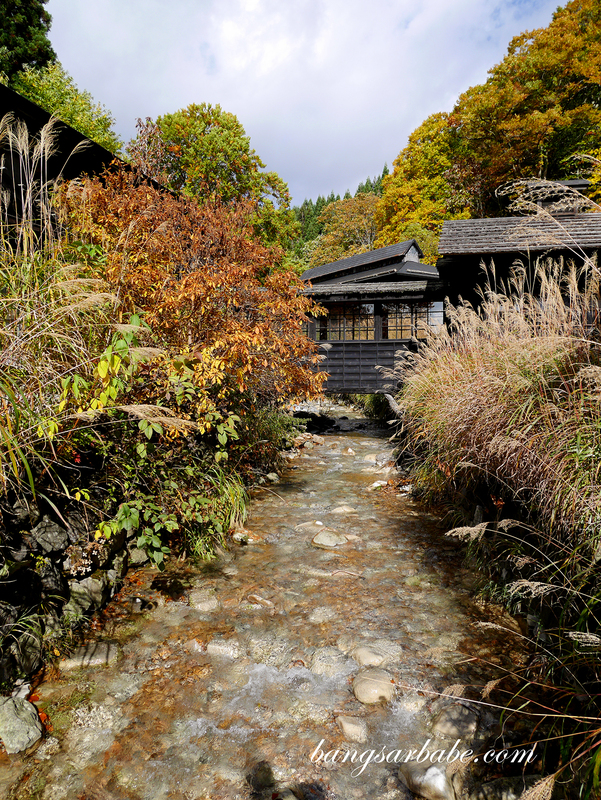 This onsen comprises eight ryokans – some traditional and rustic. 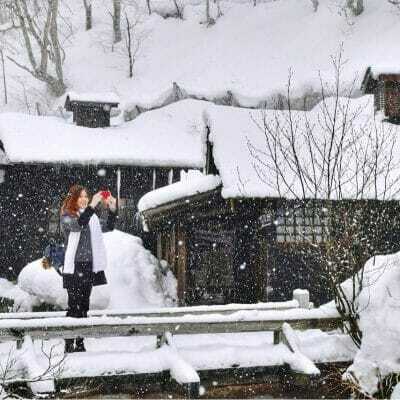 Tsurunoyu is Nyuto Onsen’s oldest and most popular inn and the hotspring water is milky from the mountain minerals, giving your skin a soft and supple feel. For those who are body conscious, note that there are gender segregated baths for your comfort. 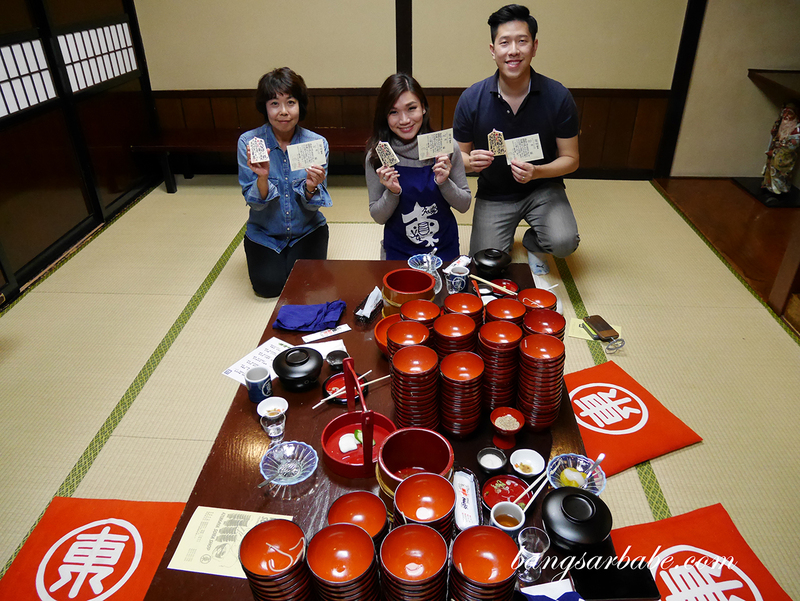 I really enjoyed the lunch at Tsurunoyu Onsen where we were served a local specialty hotpot with mountain vegetables in a tatami-style setup. 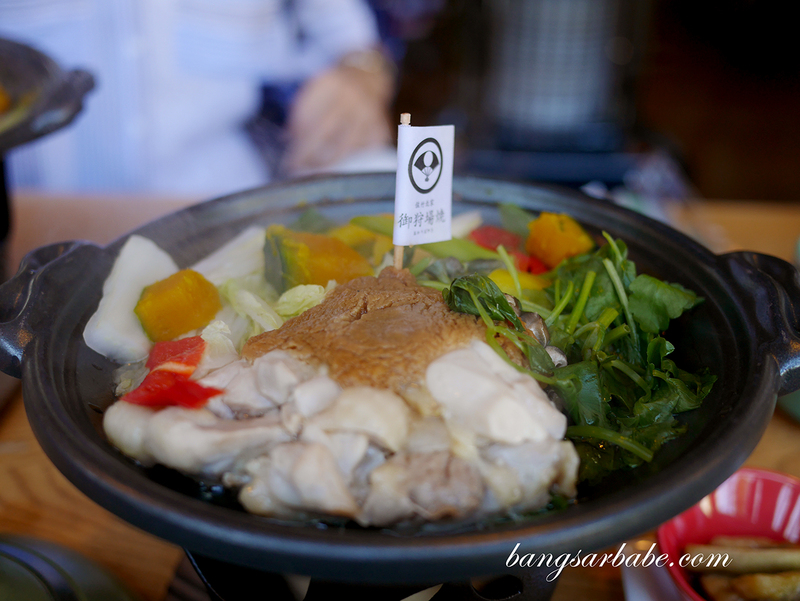 The broth was thick and savoury, with natural sweetness from the freshly harvested vegetables. 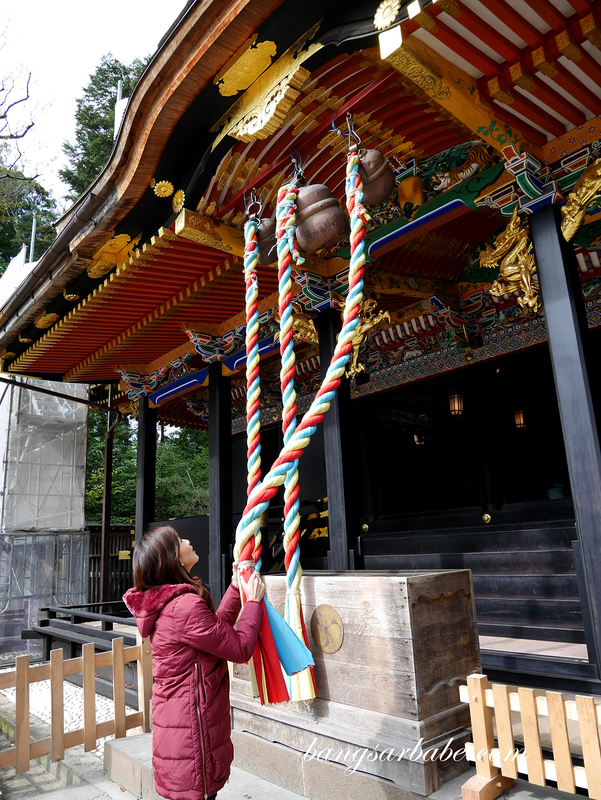 Akita Prefecture is also popular for its Namahage folklore, a deity who promises good health, good fortune and rice crop in the New Year. You can also watch the Namahage performance in Kamakura No Sato – a restaurant that serves local produce, an assortment of sake and beer, and also grilled skewers. 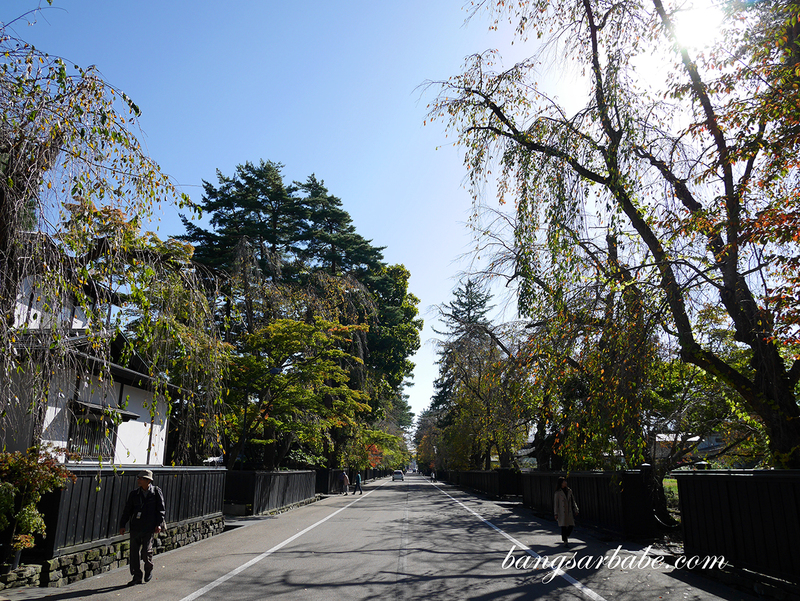 Kakunodate is one of my favourite features of Tohoku, a samurai district and former castle town in Akita Prefecture. 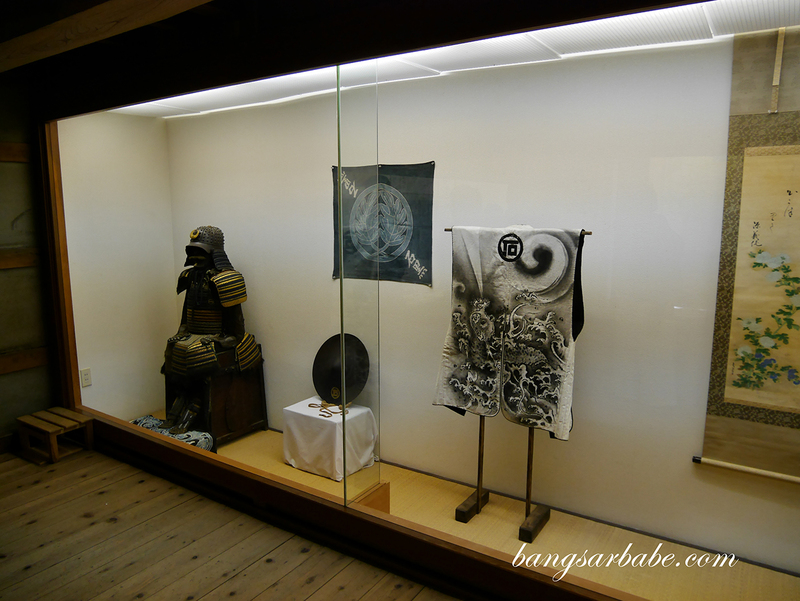 Several samurai homes still exist and you’re allowed to visit them to experience the history and architecture for yourself. 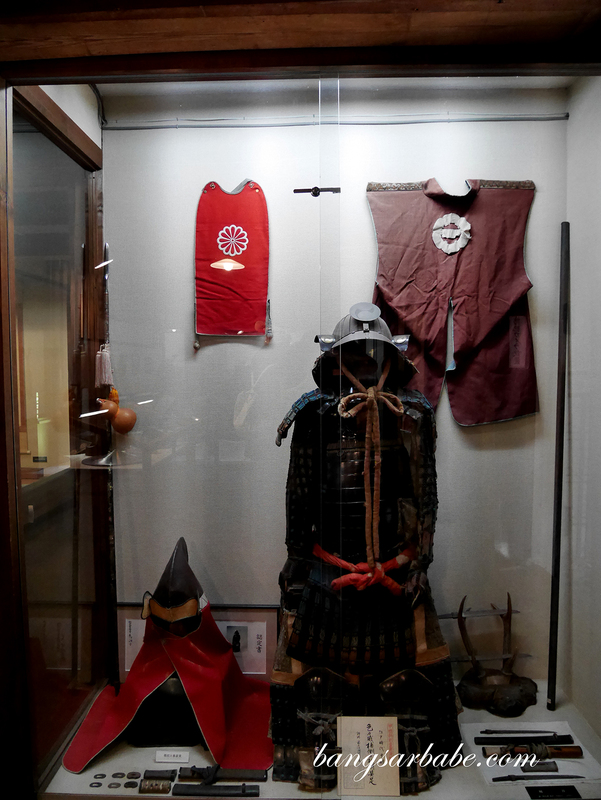 We went to the oldest samurai house and subsequently, the largest in that district. Shokudo Inaho in Kakunodate is known for its Kokariba Gozen, made with chicken from the kakunodate prefecture. I really enjoyed this dish as the chicken was smooth and tender – and the vegetables are sweet. 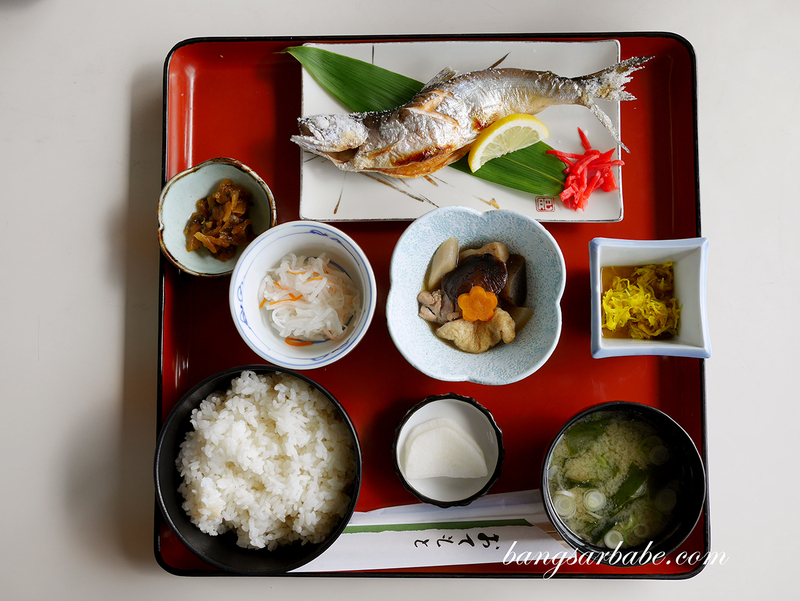 During Autumn, rice is newly harvested so it tastes especially good. I find even the sake from Akita tastes better. 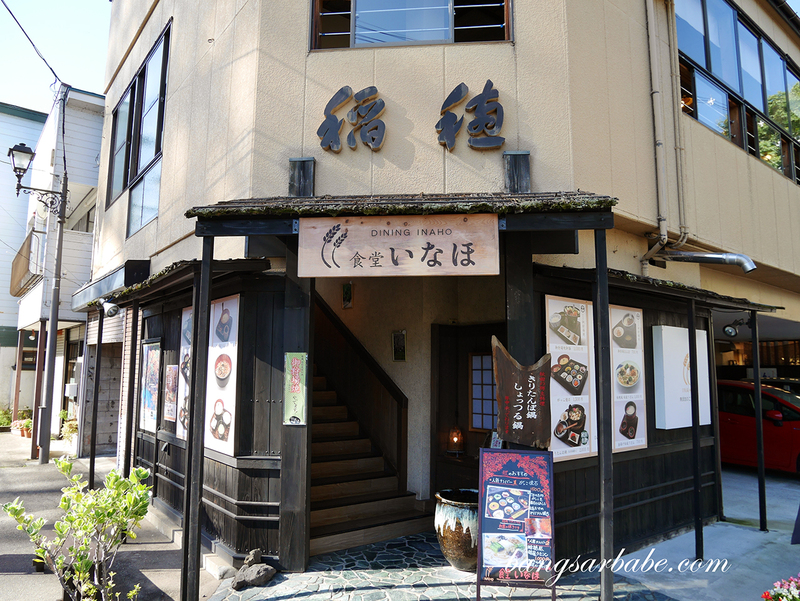 We stayed at Hanamaki Onsen Senshukaku that night; a good option for those who want to enjoy the benefits of onsen. 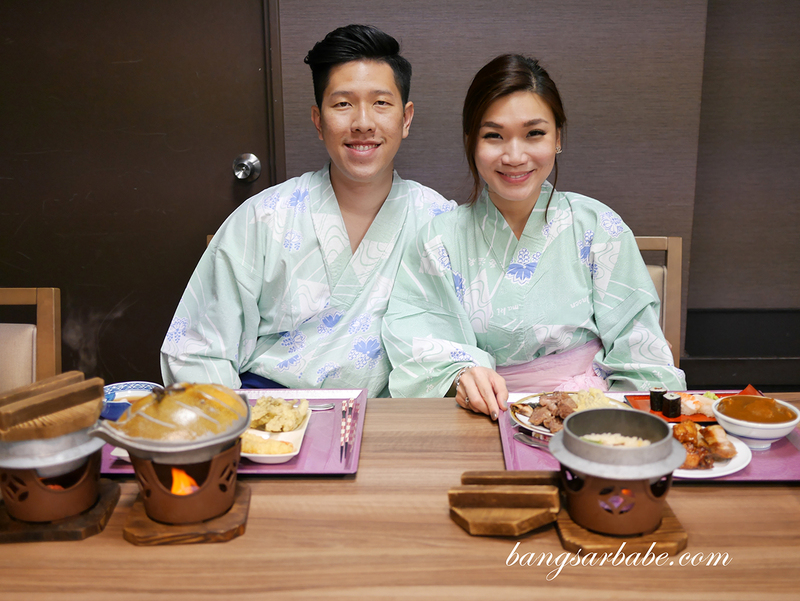 You get a traditional Japanese room and futon, and there are also yukatas for you to put on to complete the onsen experience. 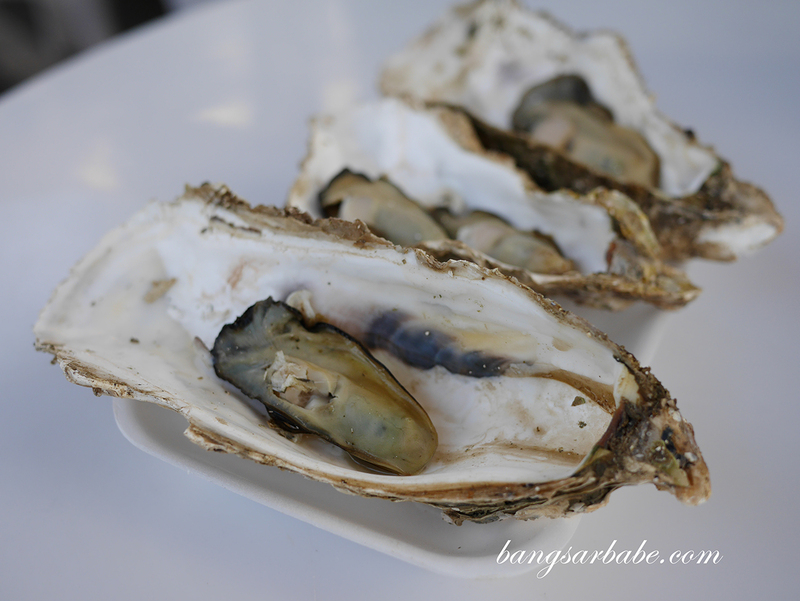 Our last two days in Tohoku were spent in Matsushima and Sendai, where we had good seafood at reasonable prices. 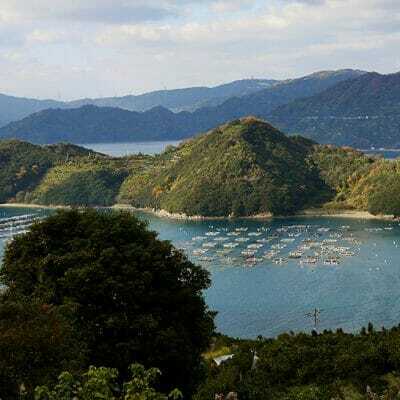 Matsushima Bay is said to be one of Japan’s three most scenic views, dotted by more than 200 pine clad islets. 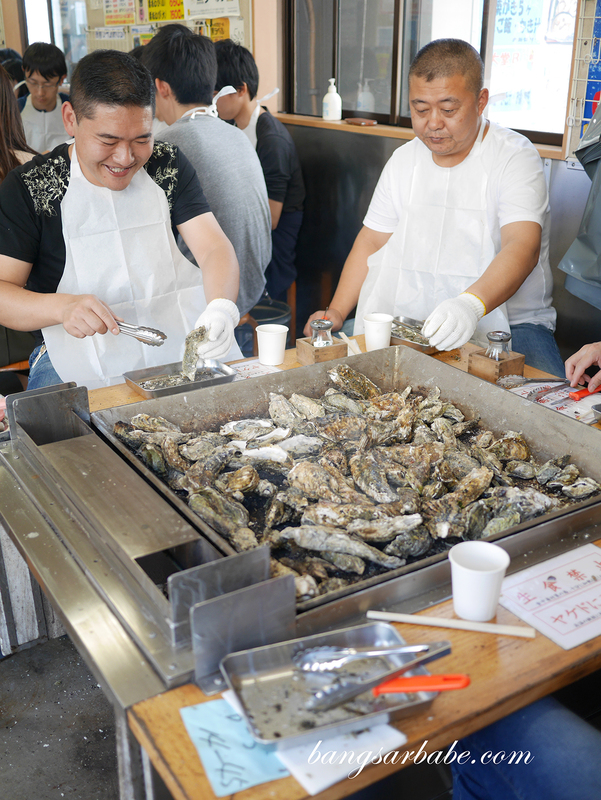 The nearby fish market offers a good variety of fresh seafood including oysters. 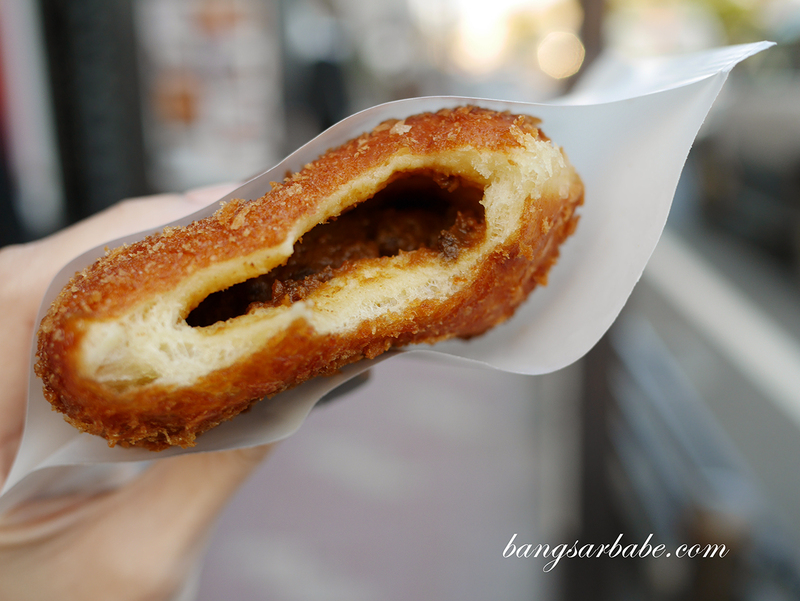 Do try the curry oyster bun if you spot one – really good stuff. 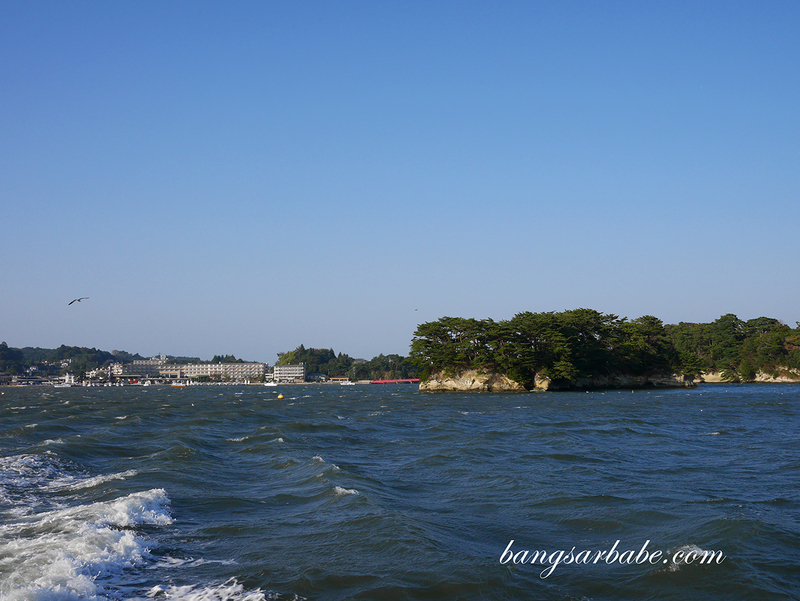 Our highlight was still the Matsushima Bay sightseeing cruise; boat departs several times a day from the pier. 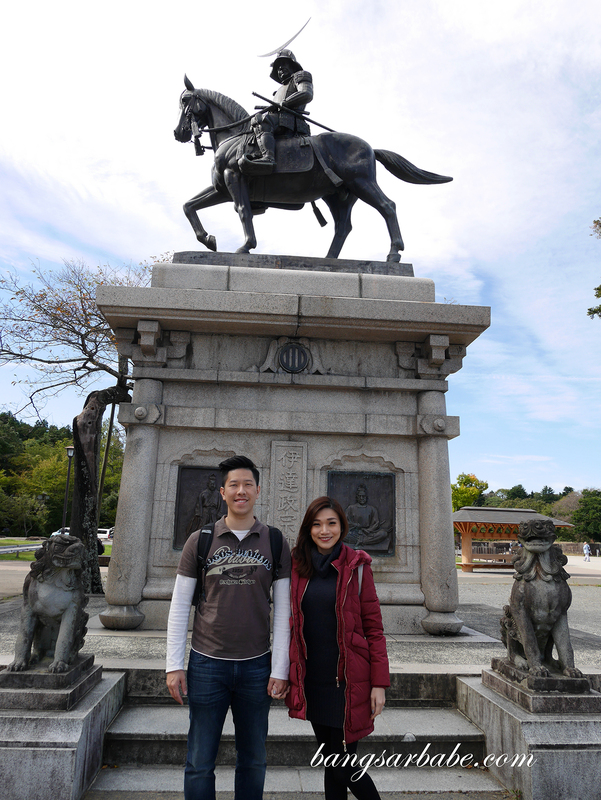 We spent our last day walking around Sendai, the largest city in Tohoku region. The lifestyle here is pretty laidback – no rushing for the train, people walking at moderate paces and the vibe in general is more relaxed. 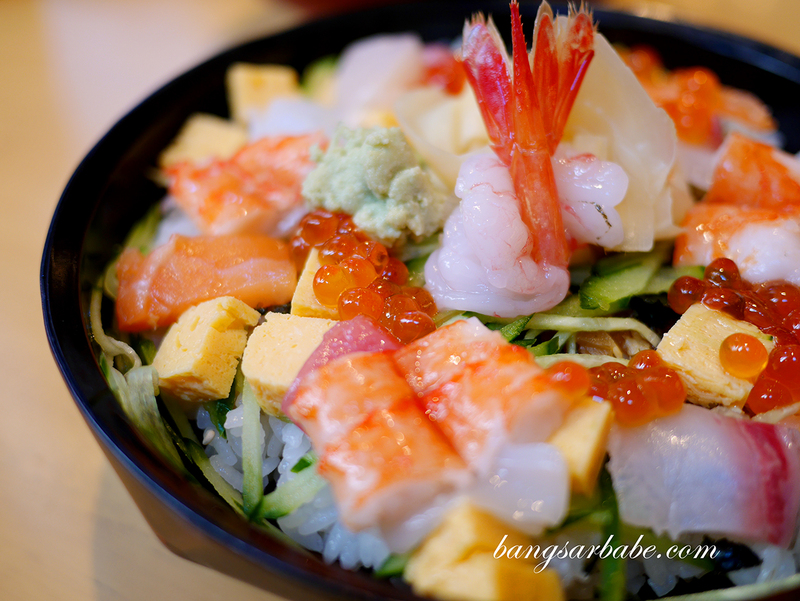 This is also where you can get some of the cheapest and freshest seafood – I had really good sushi omakase and chirashi don at Sendai Ekimae Eden. Hop onto the sightseeing loop bus, which takes you around the city’s popular sights and temples. You can opt to see Sendai through the bus window or exit the bus at the destination of your choice. 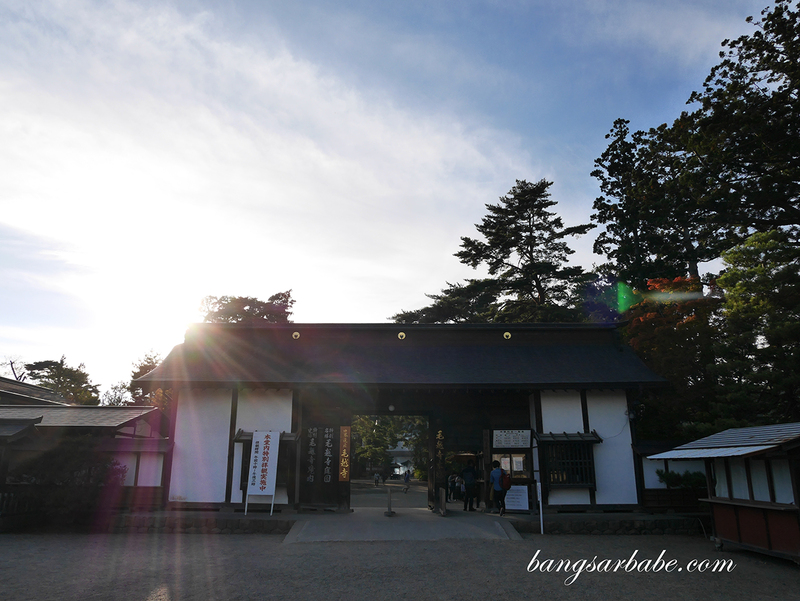 I recommend checking out the Oaski Hachimangu Shrine and Sendai Castle site. Sendai is also famous for its beef tongue (gyutan) so do make sure you try some at Date no Gyutan Honpo while you’re in the city. 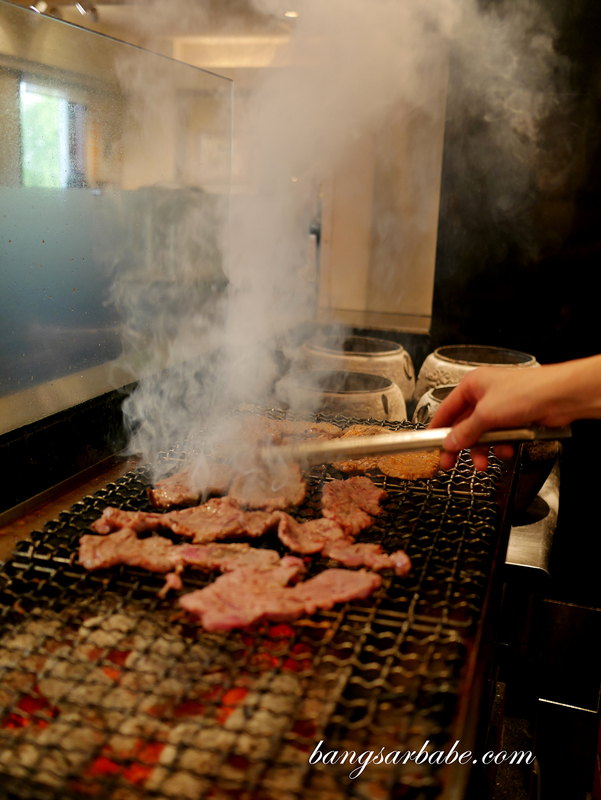 The beef tongue is grilled on high heat to give it slightly charred edges while maintaining its tender but slightly chewy texture. Weather was pleasant when rif and I visited last month – it was the beginning of Autumn so the leaves were just starting to change colour and it wasn’t as chilly as I had expected it to be. That said, do some prepared as the temperature change is quite drastic especially along the coastal areas. 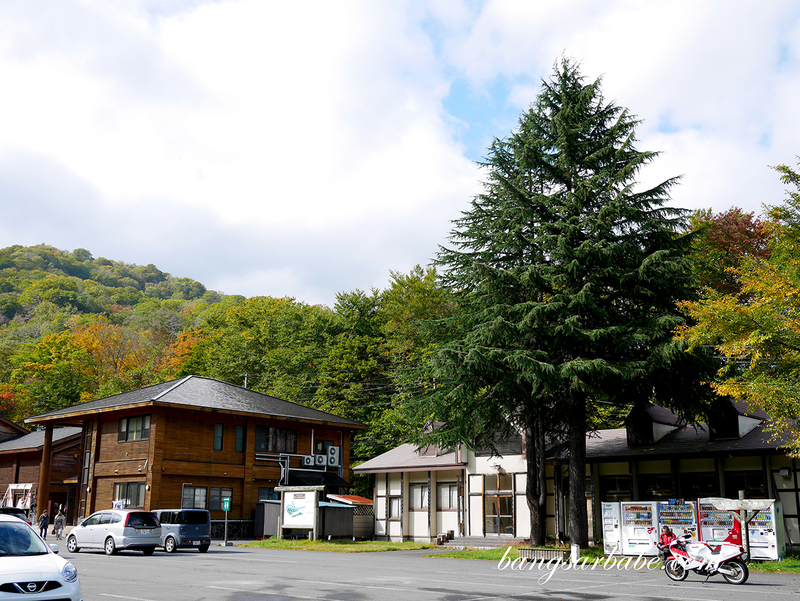 We stayed at Hotel Metropolitan Morioka, Hotel Metropolitan Akita, Hanamaki Onsen Senshukaku and Hotel Daiwa Roynet Sendai during our time in Tohoku. 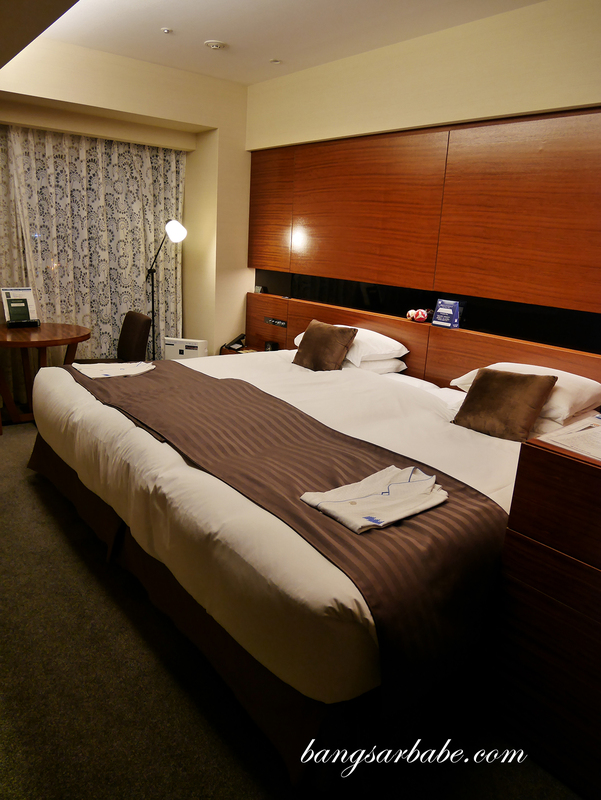 The business hotels were well located near the train station while Hanamaki Onsen Senshukaku is accessible via a shuttle bus from the train station. Bring sufficient warm clothing if you’re travelling during Autumn/Winter. 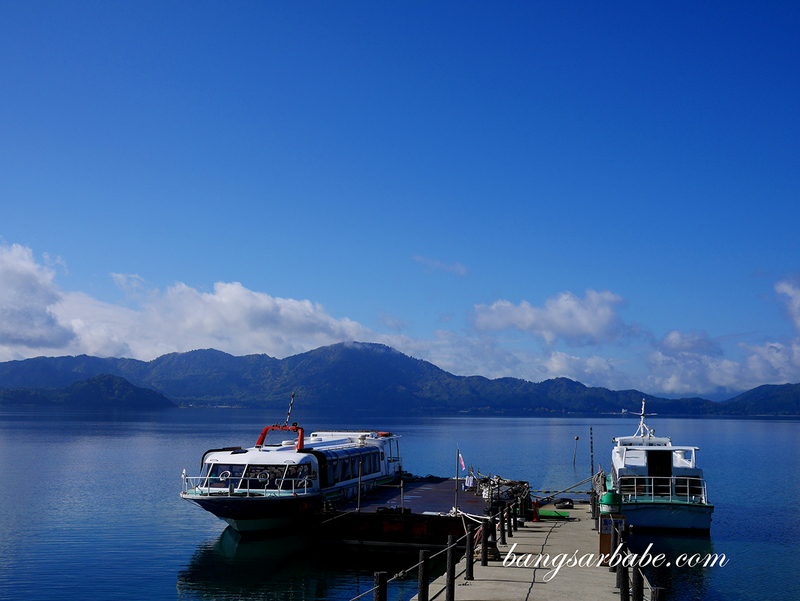 Japan Rail (JR) Pass is helpful and the most affordable/convenient way to go around Tohoku. It helps if you start any inquiries or request for help with “sumimasen”. Sake and rice is especially good in this region, so if you’re a fan of rice wine, do buy some to try. Get a pocket WiFi to stay connected and for quick research. I really like Samurai WiFi as the internet speed is fast and the battery life is longer. Don’t be afraid to try onsen. 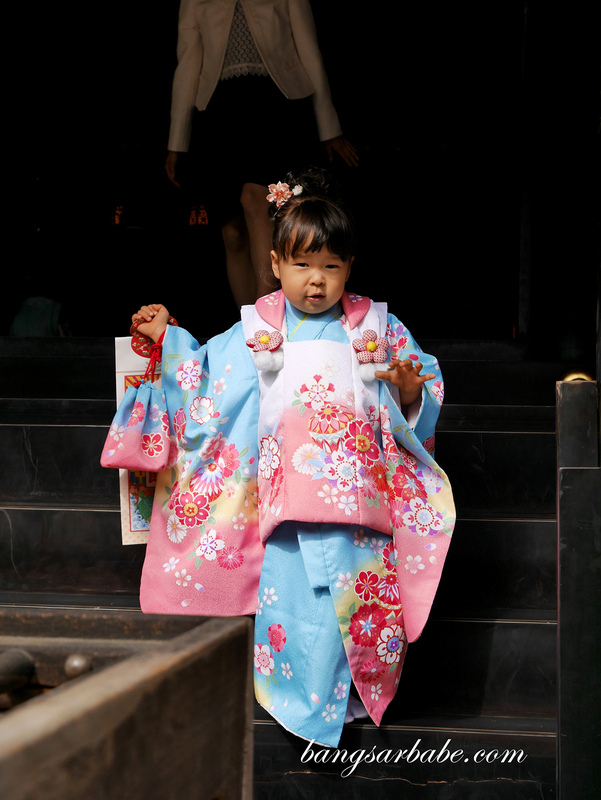 It’s part of the Japanese culture and there’s nothing to feel embarrassed about.